Welcome to Mad Hatter Catering! We provide Catering Services for Wedding, Corporate, and Special Events in Vancouver, Washington and Portland, Oregon. Contact us Today if you have questions or comments. For the last decade Chef Matt has worked with many fine dining restaurant in Portland Oregon, and has been involved in everything from menu design to staff training, to restaurant management, but his greatest joy was always cooking. 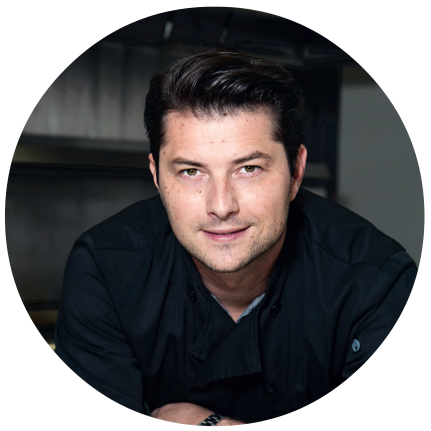 Chef Matt has an unbridled love for food and coupled with his culinary experience brings life and love to any event he caters. His expert team is comprised of some of the areas finest and is dedicated to perfection. We hope you will give team Mad Hatter Catering the chance to really make your event into something truly rare and special.